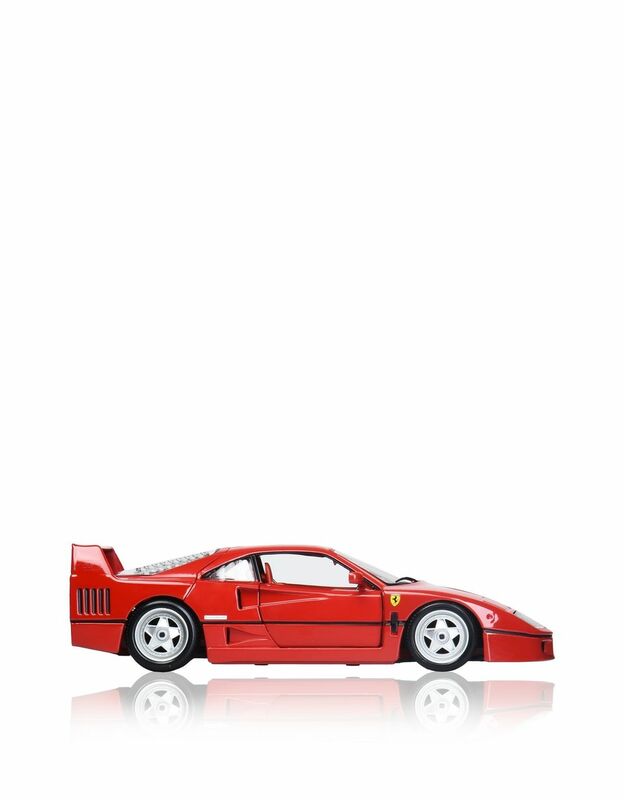 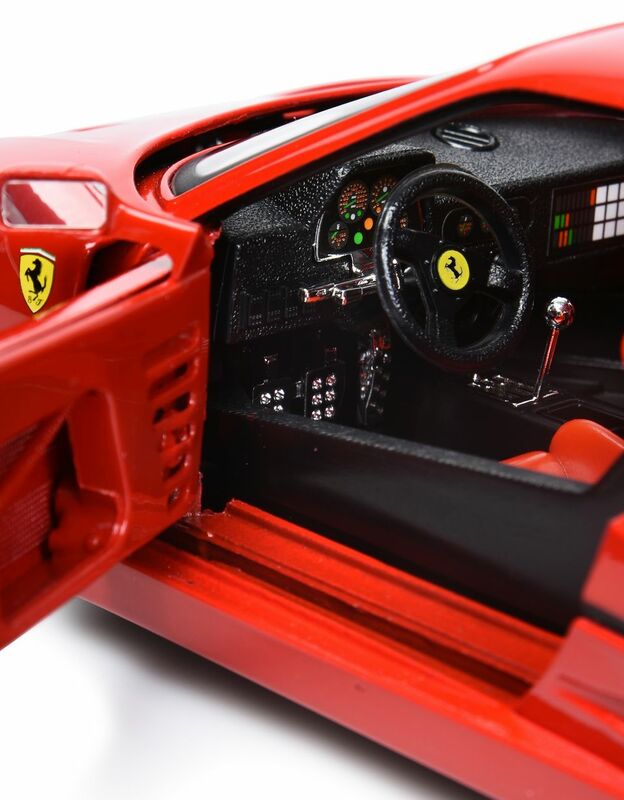 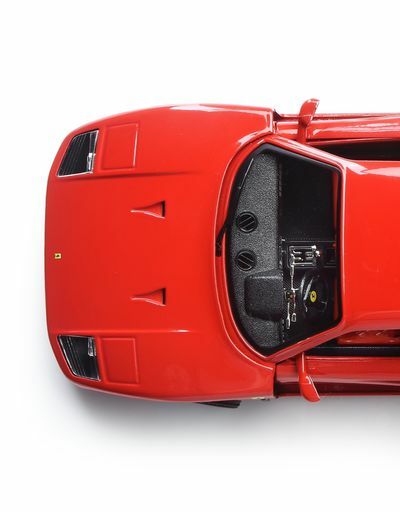 The Ferrari F40 model is part of the new series of ʺOriginalʺ Die-cast cars, featuring models that have made Bburago history. 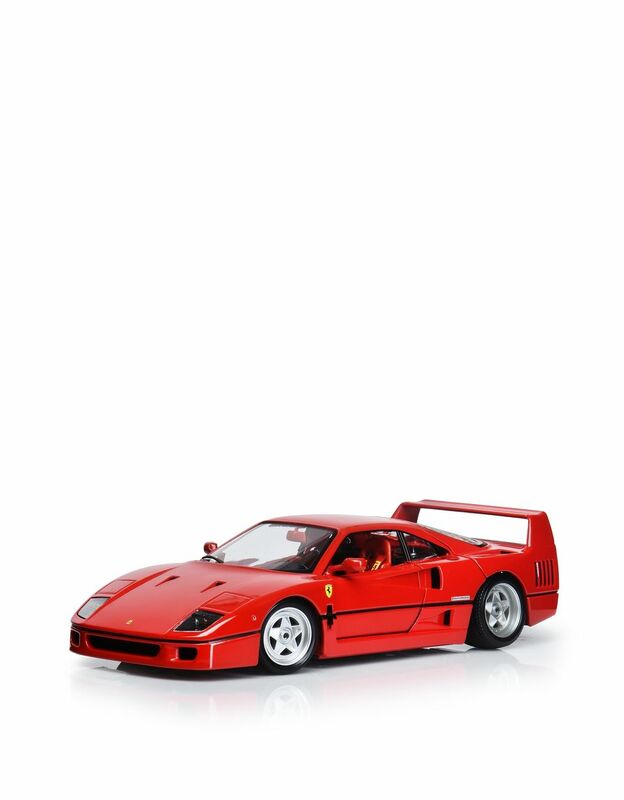 Produced with the original Bburago die in a new pack inspired by the historic black/gold version, this 1:18 scale model faithfully reproduces the Ferrari F40, the high-speed berlinetta designed by Pininfarina to celebrate the 40th anniversary of the Maranello-based brand. 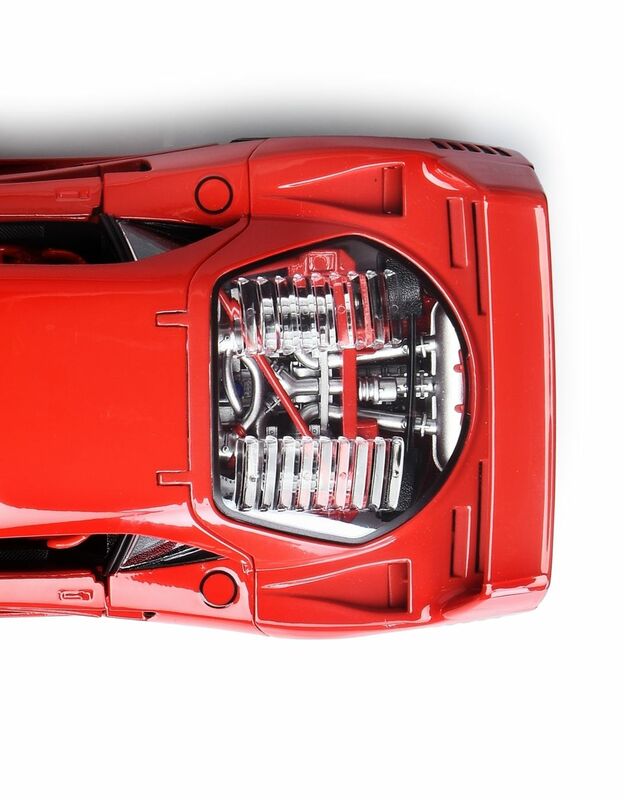 Full of realistic details, this is an essential collector's item for the biggest Scuderia Ferrari fans.